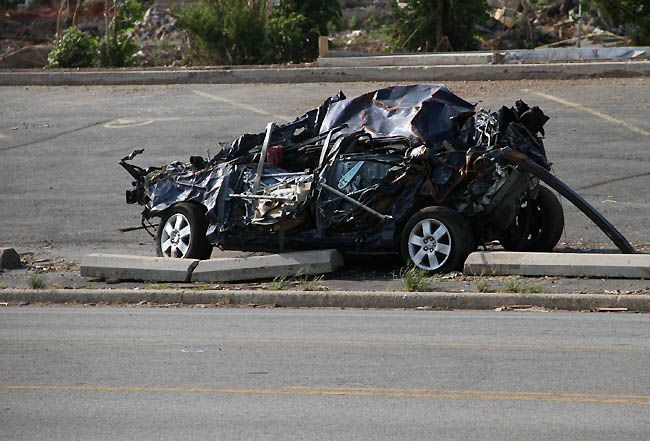 A few weeks ago when we went to Missouri, we stopped in Joplin on the way home. I knew it would be tough to see, but didn't know exactly how tough. There were still people walking around with hands over their mouths, crying as if it had just happened that day. I'll be honest, I didn't want to open these photos which is why I haven't blogged it yet. I knew it would break my heart again to see them. And it did. I cried as I was editing them. I've never seen so much devastation in my life. 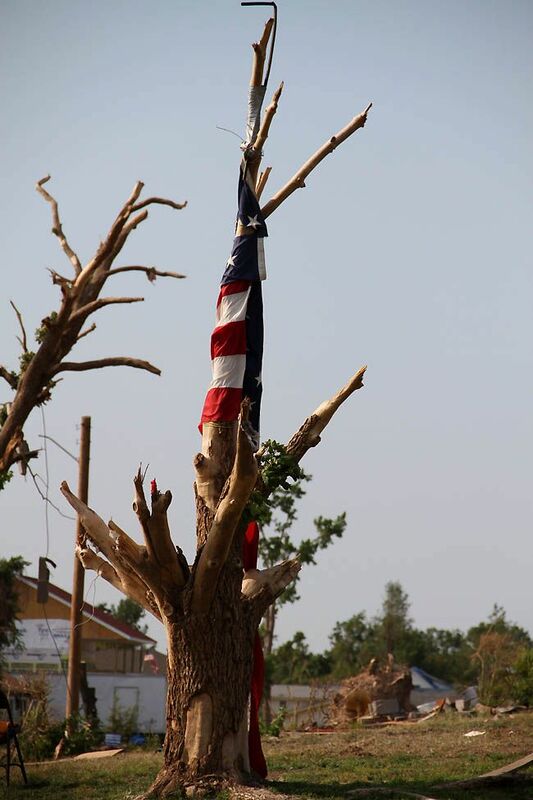 And this was several weeks after the tornado hit, so much of the clean up has already been done. The official death total as of today is 160. Terrible. Yet, as horrendous as it is, there is so much hope. The heart of the Midwest is stronger than ever. These people will survive, and thrive. They will rebuild this community. These pictures tell the story! 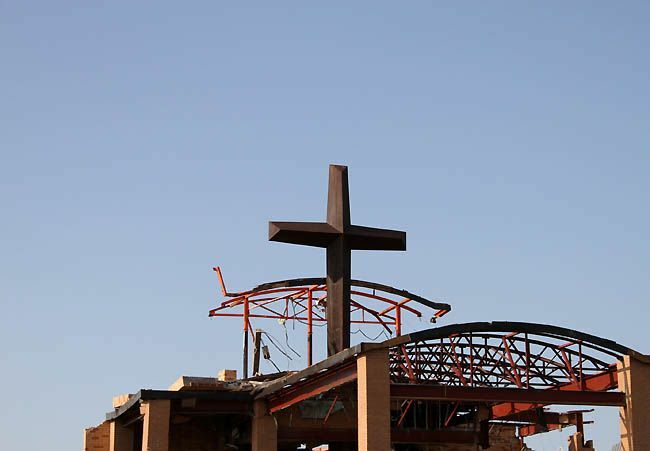 Such devastation!...but there is still hope for their future as they trust the Lord and work together to clean up and rebuild. And hopefully the donations and volunteers will keep on coming. 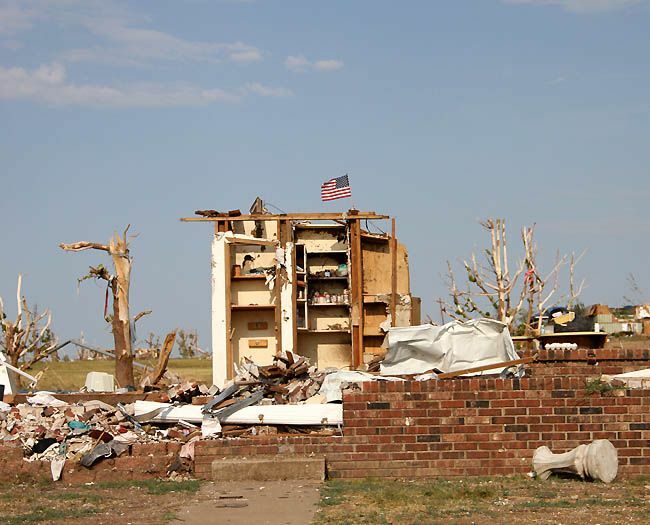 I know the feelings that you had as you viewed the after effects of the tornado. We had one here in Wichita several years back, and as I drove through the area I just wept like a baby. It looked as though bombs had been dropped everywhere! 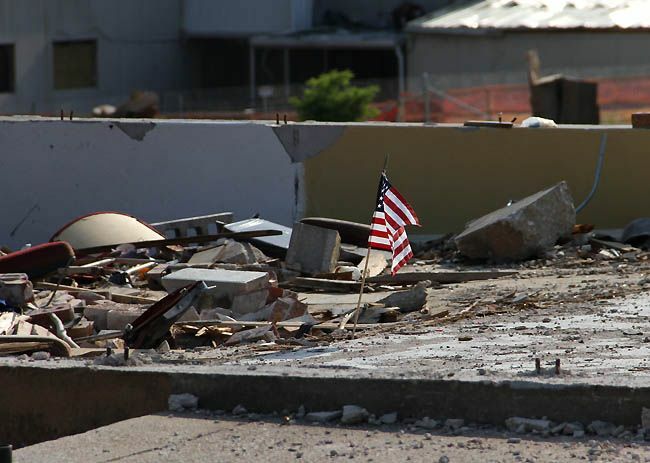 wow, i had no idea that Joplin was still in a state of shock, not being able to move forward. & my heart breaks for them. Thanks so much for posting these...what devastation!!! My cousin and his family live there and they have been on my mind a lot recently. They are all ok and their home was not damaged. 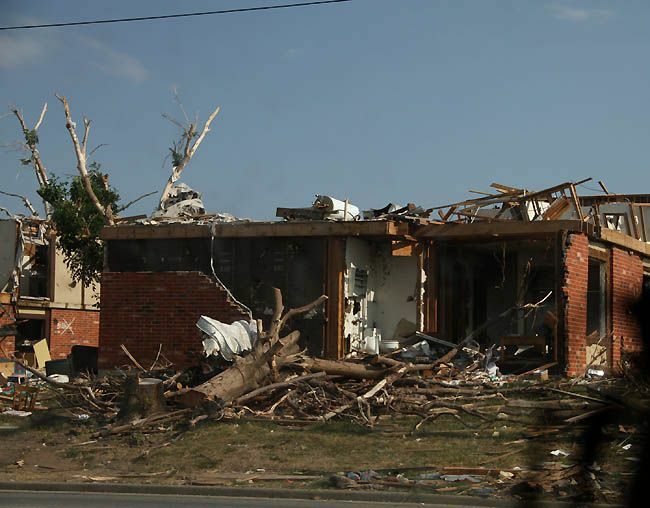 He is a physician and his clinic was destroyed but has recently joined another group with an intact clinic. We never think about our livelyhood being taken away so easily, but so thankful for their safety. The Midwestern spirit is truly amazing here in the good ole USA. Wow. It looks like it just happened... I can't even imagine what those families have gone through. Praying for a return to "normal" soon. One day when we look at these it will be easier, I don't know when but it will. 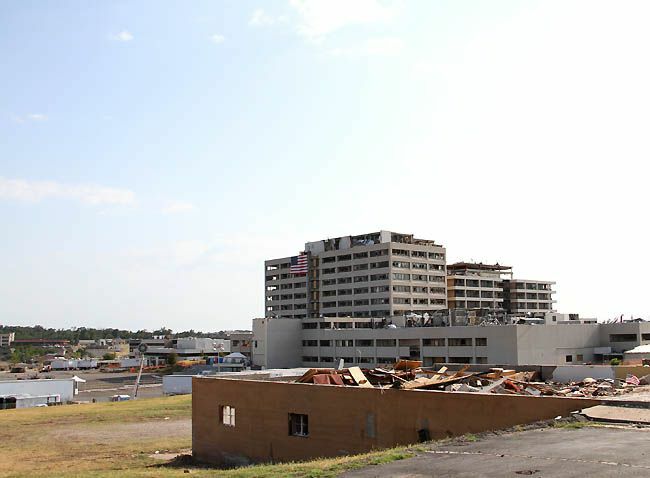 Joplin will rise again and be stronger and wiser from this event. Prayers are always good because they have lost sooooo much. At this point in the year, with school around the bend--I think so much of all the children and parents. 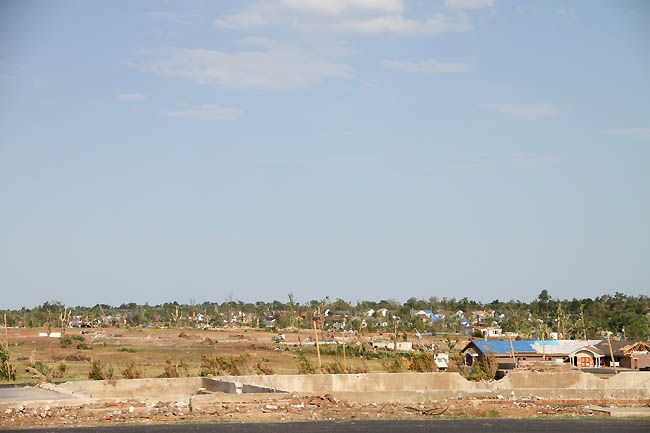 Supplies are needed ,clothes, shoes etc.You have to wonder do they have it all? Sooo much to wonder about for these people. 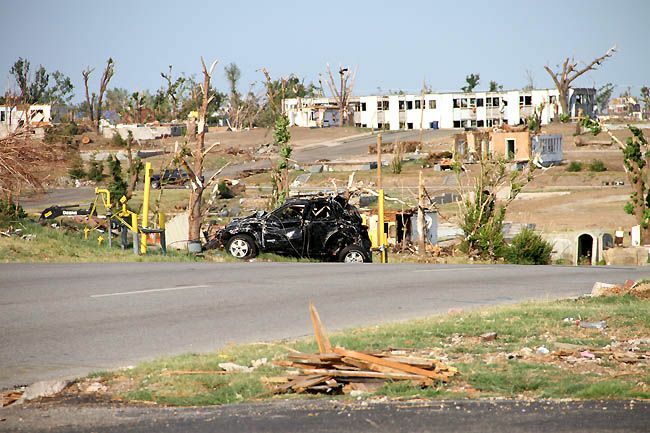 Blessings and prayers for the residents of Joplin, MO. It's awful, isn't it? I have a friend who is determined to help a small town in Alabama after their storms and she keeps us updated on their progress. It hurts the heart. Thank you so much for sharing these awful, but necessary pictures. 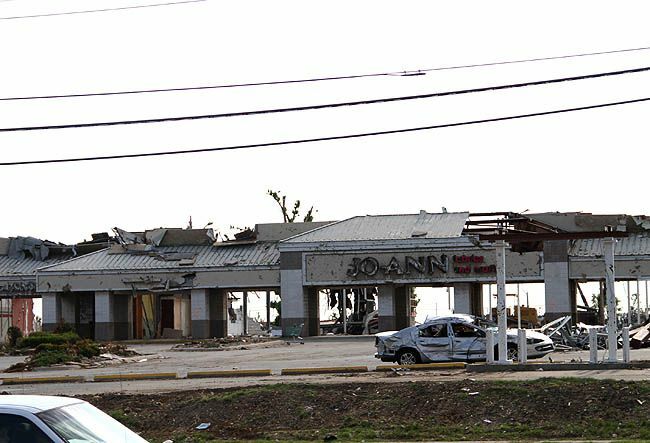 My heart breaks for Joplin, but I know that there is hope. My newphew was just there helping the hospital to recover records. Continued prayers going up. Thank you for giving a voice to a story that needs to continue to be told and sadly has been put away nationally inorder that our leaders can show us instead how much like kindergarteners they are...actually, kindergarteners probably could make a deal! 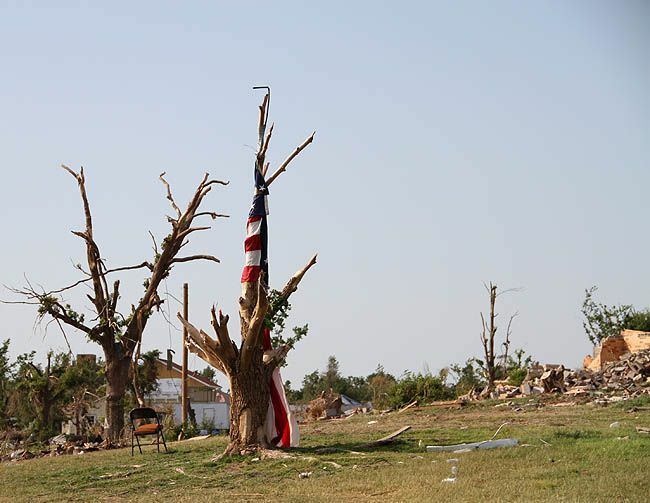 We are a good people, but given that the Katrina ravaged areas still need help, Joplin is in a state of disaster, the drought conditions resulting in indescribable loss are receiving little attenton, it makes me wonder what has happened to us as a united people in this great nation. You and the other bloggers help us to remember to pray, to be of service, to make a difference, to remember that whatever our own circumstance is, there is a pressing need somewhere else. Again, thank you, Beki, for your compassion and voice. Pictures are worth more than a thousand words. Thank you for sharing this with us. 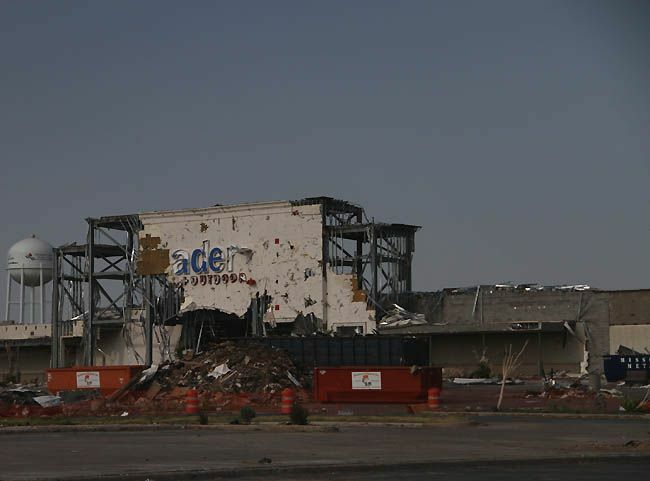 I live in OK and living through the 1999 tornado that hit OKC I know how these people feel. I am praying for them on a daily basis. This isn't of God but of the devil. As God told us he would take care of us and protect us. Thanks for sharing these. I'm a native Alabamian and the scene in Tuscaloosa (and all of the other areas in AL that were hit) look just like this. Still. It breaks my heart. Joplin is my hometown where I grew up until I got married and moved to Kansas. All of my family still live there. I was just there a few weeks ago too and as bad as it looks now, it was so much worse 2 months ago, they have come an unbelievably long way in such a short time already. 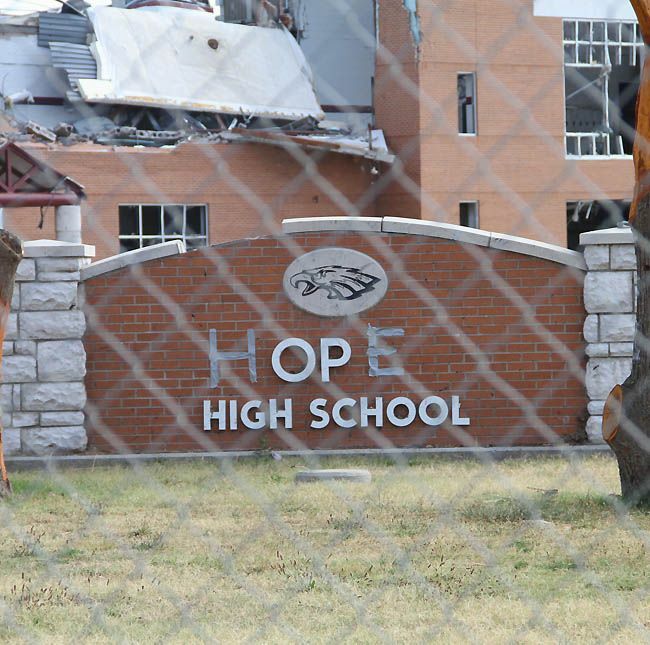 My brother has already started rebuilding and there is lots of HOPE for this community. They are coming back stronger than ever! But it is still very hard to go and see "what used to be". Thanks for sharing.